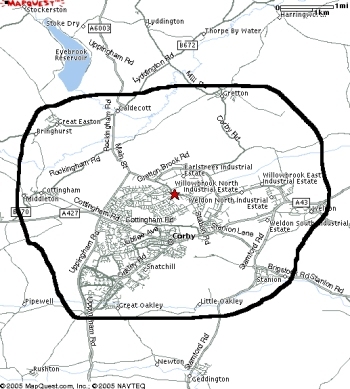 This map shows the approximate boundary area covered by the Practice. Anyone wishing to register but living outside of the boundaries can register at the doctors discretion. We ask all newly registered patients to attend a health check with our Health Care Assistant and complete a questionnaire.